After spending the last few weeks in correction territory following a slew of bad data and reduced rate hike expectations, investors are once again flocking back towards the US dollar.Following the sharp selloff that saw gold prices and other quality assets experience one of the biggest rallies in recent years, momentum has begun to reverse. However, based on the mounting risks across the global economy, the bounce in the dollar might just be temporary. As currencies like the Swiss Franc see increased haven flows despite efforts to keep a tidal wave of inflows from pushing the currency higher, it is highly probable that the Swiss National Bank will accommodate policy even further to keep the Franc competitive. Since the Swiss National Bank dropped the hard Euro peg just over a year ago, the Central Bank has been forced to examine other policies to keep speculative cash from piling up within its borders, pushing the Franc higher. As a result, the SNB was among the first major global institutions that adopted negative interest rate policy in an effort to punish speculators and prevent investors from parking assets. As it currently stands, the benchmark deposit rate sits at -0.75%, staying intact since the key rate was dropped in January of 2015. While this has prevented additionally strengthening to a degree and also enabled the Bank to directly intervene in targeting a soft Euro peg, a recent rally in the Euro has pushed the Franc higher versus the US dollar as a result. Negative interest rates may have solved the problem of inflows, but has not been an effective policy measure for dealing with other issues such as the overvaluation of the Franc and persistent deflation. The latest data shows that Switzerland has been mired in deflation for 15-straight months, with the latest headline inflation print on an annualized based coming in at -1.30%. Accommodative monetary policies have ensured that unemployment has remained stable and low, however, growth has remained sluggish amid the relative strength in the Franc. Although policymakers have done everything within their power to reduce the haven appeal of Alpine nation, it has been to no avail as evidenced by the strength of speculative flows pushing the Franc higher. The new mentality amongst traders is less focused on yield and more attuned to safe return of principle, even if they must pay for that protection. From a number of standpoints, the Swiss Franc is due for a slight pullback versus the US dollar after the recent strengthening. First and foremost, according to the latest CFTC speculative net positions, the market (aside from hedging of foreign currency risks) is currently positioned short to the tune of 7,300 contracts as opposed to 4,700 during the week prior. 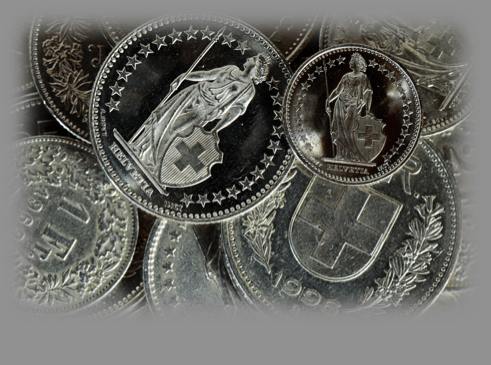 Although this would typically imply that the market is lining up short against the Swiss currency, it might solely be indicative of a pullback following the recent momentum higher in the currency both versus the Euro and US dollar. However, more relevant than just market positioning has been renewed talk of rates going even deeper into negative territory. The resulting impact on the Franc could push speculators to explore other “risk-off” assets. Meanwhile, despite the comments from policymakers, the Federal Reserve does not look to be examining more dovish and possibly negative rates quite yet. Although the timeline for the FOMC to raise rates additionally has been pushed back amidst the weak global backdrop, should US macroeconomic data manage to rebound over the coming weeks, it could see increased dollar momentum after profit-taking and reduced rate hike expectations sent the currency lower. However, the bounce in USDCHF could prove temporary, especially considering the rapidly unfolding weakness across Asia and accelerated demand for risk aversion. Although speculators have pushed the US dollar higher as risk sentiment shifts from yields to quality and safer assets, the US might not be the only beneficiary of this transition as evidenced by the swift uptick in in the Franc. On a longer-term basis the USDCHF pair remains in an upward trending equidistant channel pattern after bouncing off the lower channel line last week. The formation which exhibits a strongly bullish bias, indicates that key long positions expecting a sustained rally in the US dollar should be established near the lower channel line with the target of the upper channel line near the 1.0400 region. Fighting the channel with short positions is ill-advised due to reduced reward potential unless USDCHF manages a candlestick close below the lower channel line. This would suggest a channel-based breakout to the downside to be supplemented by added momentum lower in the USDCHF pair. Nevertheless, after falling below critical support at 0.9800, the prevailing uptrend of the last year might be over from a purely technical standpoint. 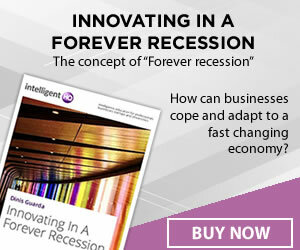 Even though there are several indications that a deeper correction might be in order, there are indicators that might be signaling the near-term drop in the pair as just being a temporary factor. Although the 50-day moving average is currently trending above USDCHF, potentially acting as resistance against sustained upside momentum in the pair, the 200-day moving average remains below the price action, acting as support. 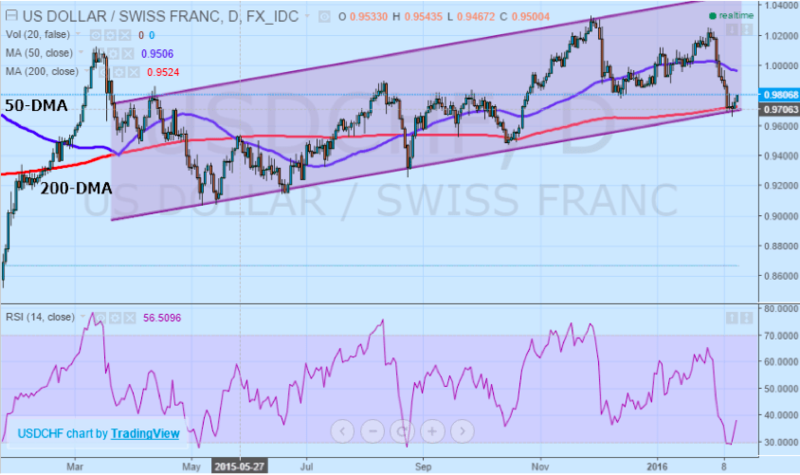 Adding to the upside rebound case is the relative strength index which recently fell into oversold territory near the 30 level before rebounding higher, suggesting a reversal higher in the USDCHF pair. While the 50-day moving average may keep a lid on the upside potential over the next few sessions, should it be overcome, another run at 1.0200 and beyond is likely. Even though the Swiss have engaged in increasingly risky policy solutions to avert a renewed strengthening of the Franc, the last few volatile weeks have served as further evidence that market participants are not concerned about paying interest for the safe return of principle. This might force the Central Bank to act more aggressively in reaction to the recent price action in the Franc. Although the recent Euro rally has alleviated some pressure to act, deposit rates could go much deeper into negative territory which could reduce the appeal to speculators even further. With the US interest rates forecast to remain unchanged for the next few months at the very least, the near-term USDCHF rebound may grow further legs, supported in part by the fundamental and technical outlooks.